Can someone tell me the differences between the two types of selections in the pictures below (half square and full square)? A check box is a control that permits the user to make multiple selections from a number of options. 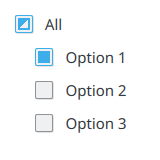 Check boxes are used to toggle an option on or off, or to select or deselect an item. Users make a decision between two clearly opposite choices, e.g. 'on vs. off', 'apply vs. don't apply', 'show vs. hide'. That the current value is evaluated by something else but can be overridden here. So what you're seeing is by design even if it's not very obvious regarding the function! Not the answer you're looking for? Browse other questions tagged kubuntu kde or ask your own question. 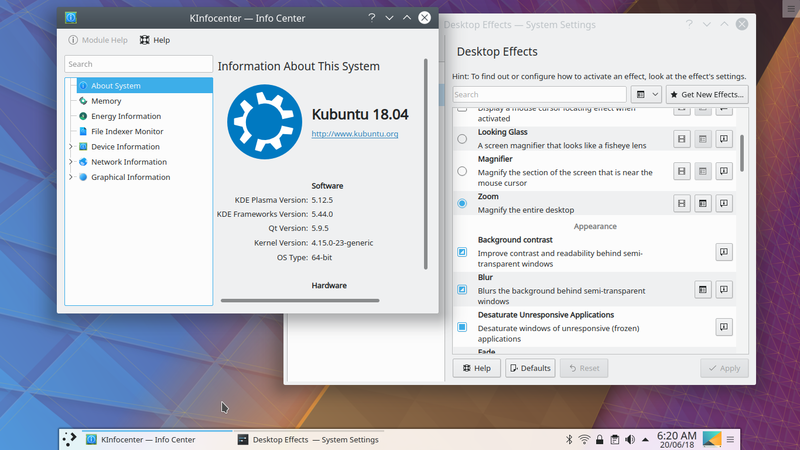 Should I mix Kubuntu PPAs? Why is my c720 Chromebook extremly slow and unresponsive with latest Kubuntu? How to change wallpaper in Kubuntu 16.04?